Summer Session at Pitzer is an outstanding opportunity for students to continue and enrich their education in a rigorous academic atmosphere distinct from the traditional school year. Students may choose from a modest slate of undergraduate courses offered across the curriculum during an accelerated two-week session or an intensive six-week session. All courses are taught by Claremont Colleges faculty and established adjunct professors. 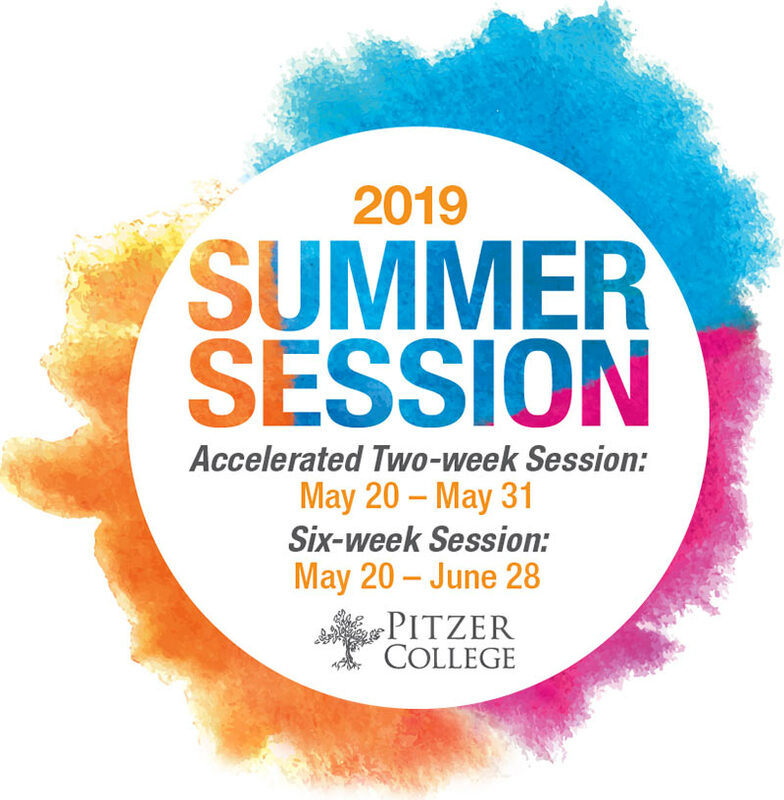 Summer Session at Pitzer is open to current students of The Claremont Colleges in good standing at their respective colleges and qualified students in good standing at other accredited colleges and universities. Incoming students of the Claremont Colleges are not eligible to apply. Admission may be subject to review of the applicant’s academic status and potential for success in an intensive academic program. Only Pitzer faculty are eligible to supervise a Summer Independent Study. All courses are regular, full-credit course offerings of Pitzer College. Students earn one full course credit (4 semester units, 6 quarter units) per course completed. We recommend that non-Pitzer students check with the Registrar at their home institution to confirm policies on transfer of credits. Students may take no more than two courses per session. Students should also bear in mind that courses will be intensive and will require considerable study time outside of class. Students are not required to live on campus. However, if you are interested in summer housing, you must submit a housing application. All students requesting Summer Housing must ALSO submit a Summer Housing Application. Updated information will be available soon.